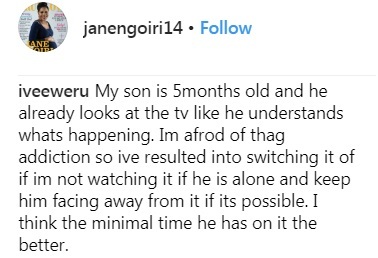 Home / Editor's Choice, Entertainment News, Featured Articles, Lifestyle, Media News / NTV’s JANE NGOIRI appeals for help over her toddler son’s addiction - Kindly help her out. NTV’s JANE NGOIRI appeals for help over her toddler son’s addiction - Kindly help her out. 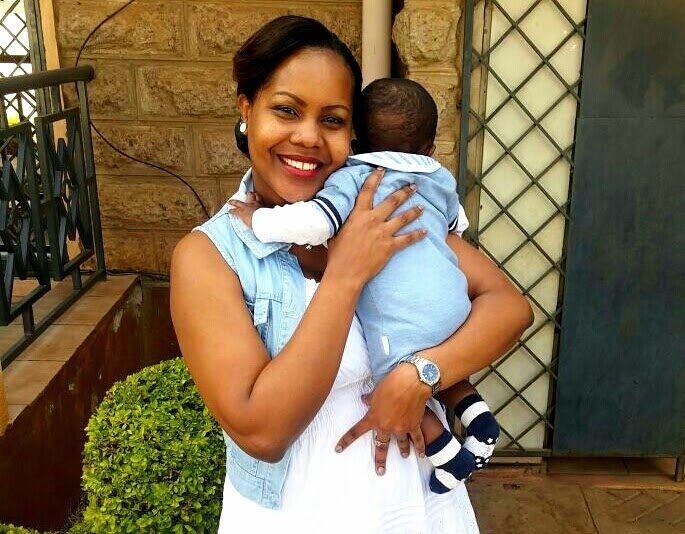 Friday, August 31, 2018 - NTV’s Swahili news anchor, Jane Ngoiri, is a proud mother of a toddler son called Amir. However, being a mother in the digital era can be quite a task with the little ones getting hooked to digital devices such as phones and tablets at a young age. 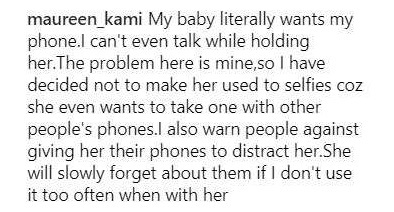 Taking to Instagram, Ngoiri expressed her fears that her son is getting addicted to her tablet and asked for suggestion on how to deal with his addiction. “We live in the era of smart phones, tablets and laptops; our kids see us use these gadgets. Unsurprisingly, several mothers who are in the same predicament gave out views and how they manage their little ones. Check out some of the comments below.